Over the next few months, our Riverkeepers are teaming up with volunteers to plant “live stakes” along rivers in our region. We’re calling for potential volunteers like you to join us for a live staking day to help make this project a success. What exactly is a live stake? A live stake is a cutting from a tree species like silky dogwood, black willow, or elderberry that can be planted along riverbanks. The live stake then grows into a tree that reduces sediment erosion. Some of our supporters are surprised to learn that sediment is one of the worst polluters of our rivers, but it’s true – sediment clogs aquatic habitats, increases water temperatures (which is bad news for trout and many other species) and transports toxic substances. Live staking also increases the density of the riparian buffer, which is the vegetated area surrounding a waterway that helps provide shade and filter out substances that normally enter the river from runoff. And since we’ve been planting trees along the rivers for the past few years, we can now take cuttings from those same trees that were live stakes only a few years ago. 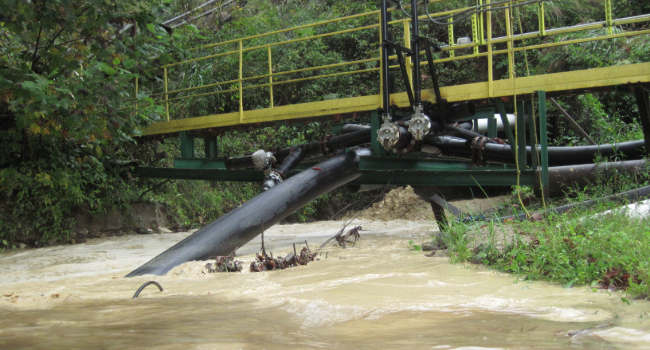 It’s a cost-effective, natural way to improve water quality and aquatic habitats. We have our live staking days, which we also call Paddle-n-Plant days, from January to March because live stakes can only be planted while the plants are still dormant. When the spring comes, the stakes’ nodes that were planted underground will sprout roots, helping to hold the riverbank in place. MountainTrue volunteers and our Riverkeepers have planted thousands of trees through our live staking days, and this year our Riverkeepers have set their sights on ways to increase their impact. Watershed Outreach Coordinator Anna Alsobrook’s goal this year is to more accurately determine the survival rate of the live stakes on the French Broad River. By spray-painting the tips of the stakes, she’ll be able to see them more easily from the river during follow up. 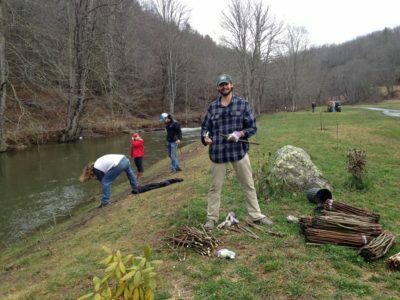 In the High Country, Watauga Riverkeeper Andy Hill hopes to plant 3,000 stakes by March. We need your help to make our live staking days a success. 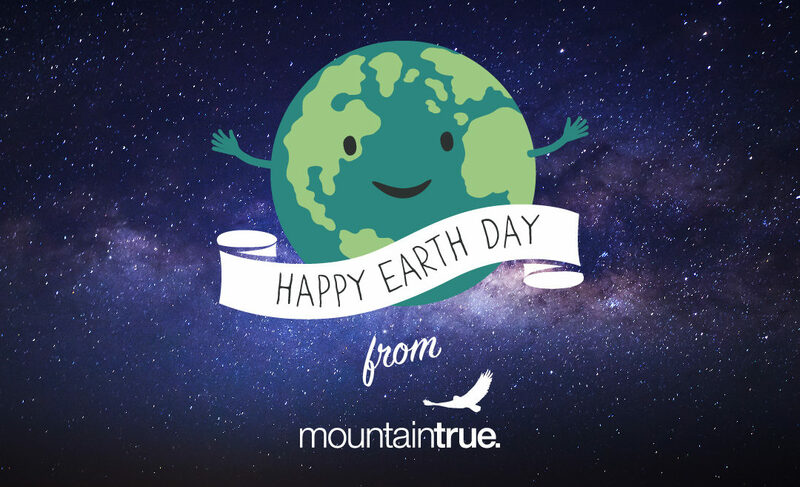 It will make a huge difference for the rivers if you sign up for a live staking day here, or donate to MountainTrue to make these efforts possible here. Sept. 8: Take Part in Big Sweep! Join GreenWorks and MountainTrue’s French Broad, Green and Watauga Riverkeepers for the 2018 Big Sweep – Western North Carolina’s largest single-day river, roadside and creek cleanup. Last year, we broke records for attendance and tons of litter and garbage removed from our rivers, streams and roadsides. This year, help us do even more by taking part in a cleanup event at Westfeldt River Park in Mills River, the Green River Gorge in Saluda, Lake Adger or along the Watauga River. Cleanups are paired with after parties at Sierra Nevada Brewing in Mills River and Appalachian Mountain Brewery, where cleanup volunteers will gather to celebrate their hard work and enjoy great beer. 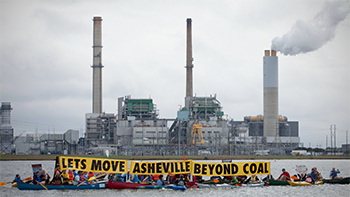 GreenWorks, French Broad Riverkeeper and Green Riverkeeper After Party at Sierra Nevada: After the cleanups, join the French Broad Riverkeeper and the Green Riverkeeper at Sierra Nevada for an after party with beer and live music. Everyone will have a chance to win some great prizes from ENO, NOC, and more. Watauga Riverkeeper After Party at Appalachian Mountain Brewery: After the cleanup, join the Watauga Riverkeeper at Appalachian Mountain Brewery (AMB) in Boone to celebrate our hard work and enjoy some great beer. AMB is a founding business and community leader for the One Percent for the Watauga initiative. So, come drink some great local beer and help protect the river at the same time. 2018 Big Sweep sponsors are 98.1 the River, French Broad Outfitters, Mills River Partnership, Asheville Outdoor Center, Lazy Otter Outfitters, Sierra Nevada Brewing, Appalachian Mountain Brewery, Nantahala Outdoors Center (NOC) and Eagles Nest Outfitter (ENO). 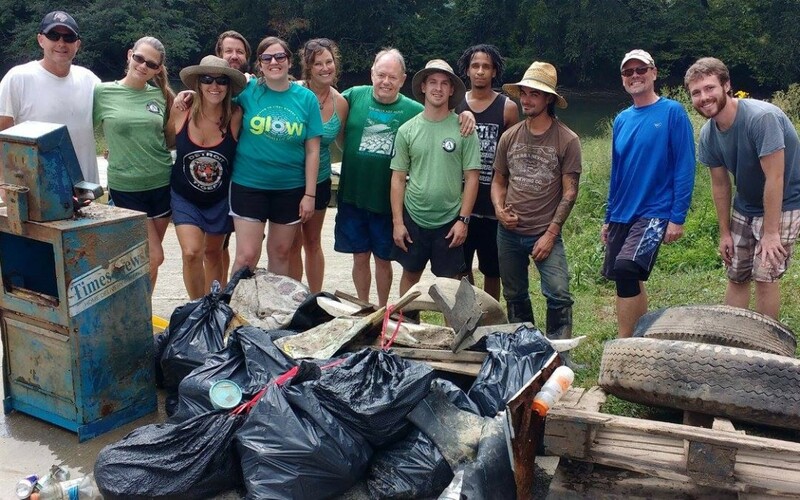 Westfeldt Park Cleanup with Sierra Nevada Brewing After Party: Join GreenWorks and the French Broad Riverkeeper for a float, cleanup of our river, and an after party at Sierra Nevada Brewing’s Mills River location. The first ten folks to register will receive the 2018 Recover Brands Riverkeeper Beer Series shirt. Register here. 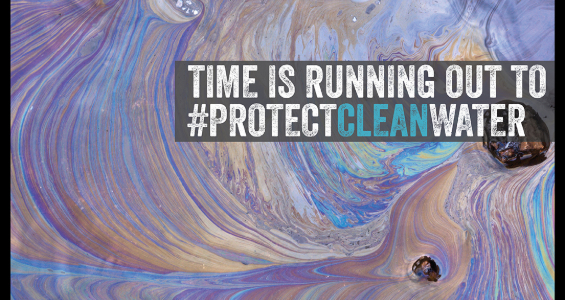 Register for both cleanups here. Watauga River Cleanup at Guy Ford Road River Access: Meet us at the Guy Ford Road River Access and help us clean up this popular swimming hole and recreation area. Register here.